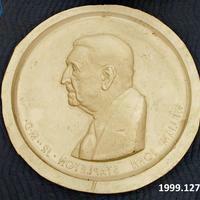 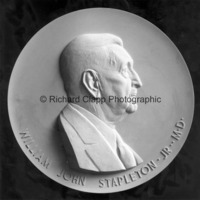 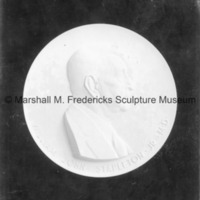 Portrait relief mold for William John Stapleton. 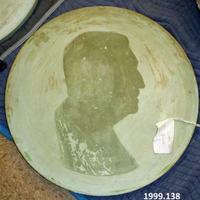 Round mold. 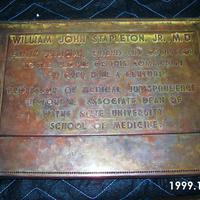 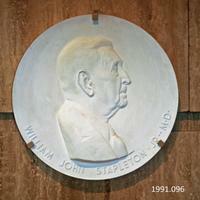 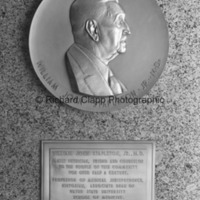 Inscribed on the bottom of the relief is "William John Stapleton Jr. 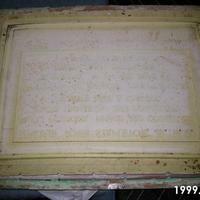 MD."